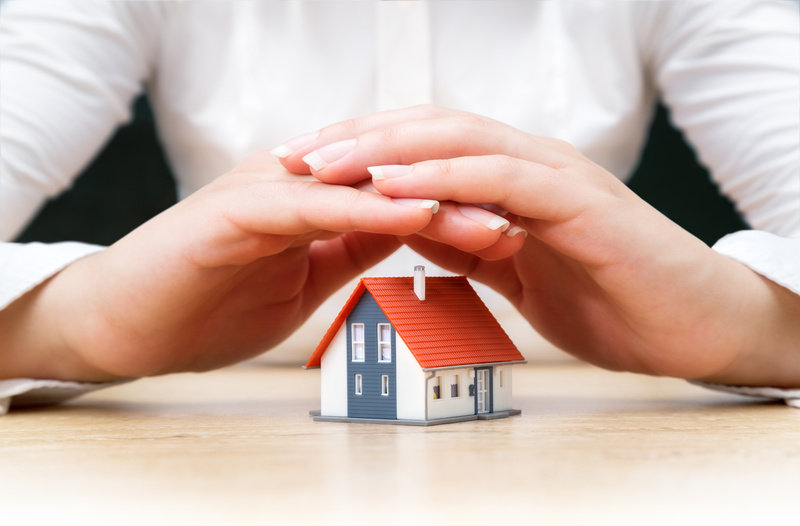 When selling your house, there are some safety guidelines you should follow to keep your home and family safe. Potential buyers want to see your entire home, even inside closets and kitchen cupboards. Most homebuyers are safe, honest people, but you should still be careful that you don’t expose your home to potential crime. These photos will be online for the world to see, so remove anything of value from view. Remove expensive artwork, firearms (even decorative), computers, gaming systems, electronics, collectibles and antiques. Depersonalize your children’s’ rooms by removing anything that shows their name, school, teams, or any other personal information. Be careful about sending personal and financial information by email. Is it something that should NOT be shared with everyone? When sending emails, know who you are sending sensitive information too — they might be assistants of the escrow officers, etc., but it’s best to know WHO is receiving all this information. Do not show your home by yourselves, because not all agents, buyers and sellers are who they say they are. Predators come in all shapes and sizes. Refer all inquiries to your real estate agent. Request that showing agents have all visitors sign in a guest book or roster. Put together a list of valuables to lock up before an open house, including small collectibles, jewelry, prescription drugs, extra sets of keys, firearms, files, documents, mail, credit card and bank statements, and financial information. Be sure to lock down your computer and lock up your laptop and any other expensive, easy-to-pocket electronics, like tablets and phones, before your showing. Hide all family photos and anything labeled with names. At the end of your open house, go through the entire house to make sure all windows and doors are locked.